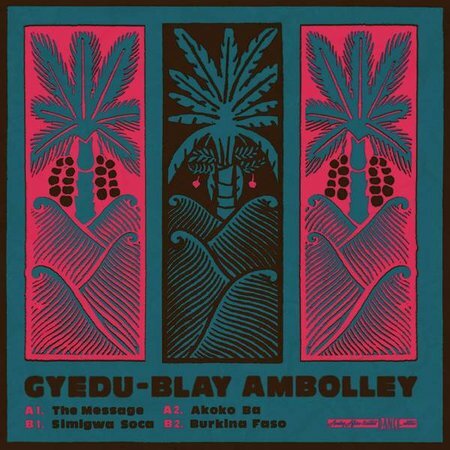 Solid high-life, funk, exploratory synths and righteous vocals, this 12” contains four of Ambolley’s hardest-driving excursions to the outer limits of eighties funk. 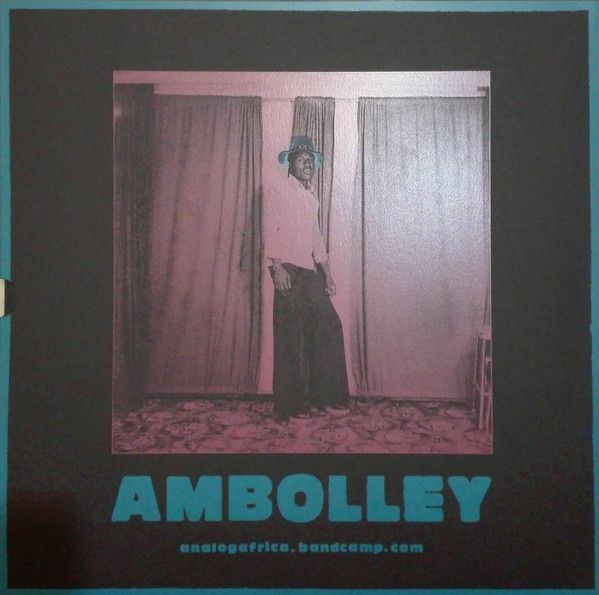 Ghanaian born Ambolley has shown talent as a drummer, guitarist, bass player, and lead vocalist. 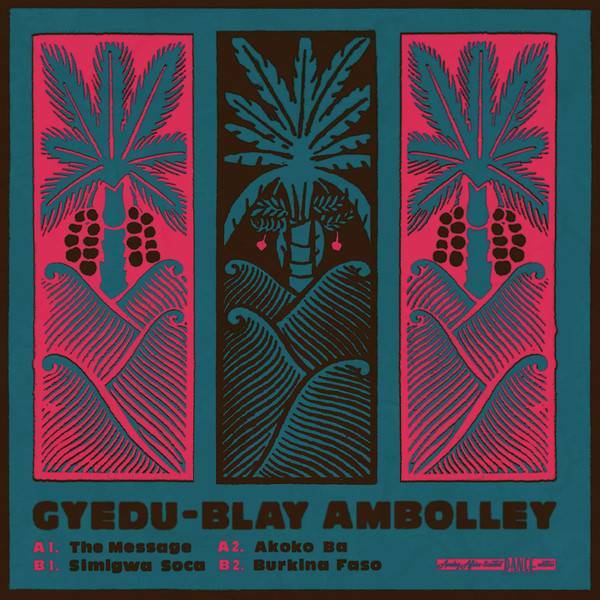 An incredible selection of tunes that are near impossible to find in any original form.